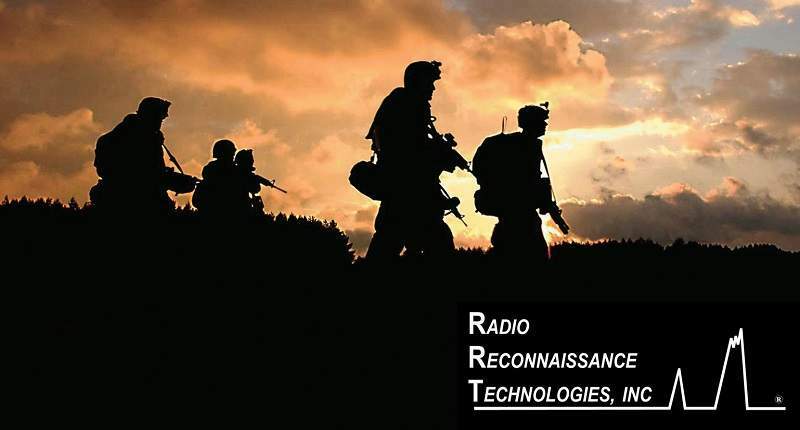 Radio Reconnaissance Technologies (RRT) is an information operations and information warfare (IO/IW) electronic warfare (EW) and telecommunications system designer and integrator. RRT produces numerous intelligence collection systems, ruggedised repackaged gear, specialised cases and custom direct current (DC) power solutions. RRT has long been engaged by special mission units of the US Marine Corps, Army Special Forces and Naval Special Warfare elements, as well as US Government associated corporate and industry commercial clients as a designer, integrator, curriculum developer and training provider. Our unique operational background and technical capability enables us to readily provide the necessary engineering and subject matter expertise to investigate and stay on top of emerging commercial solutions, operational electronic attack (EA), EW, IO/IW and telecommunications support applications and field equipment. This knowledge and experience is directly reflected in the quality of our in-house designed and produced products, as well as our curriculum development efforts and our ability to share our operational experience with military operators and their associated industry partners. 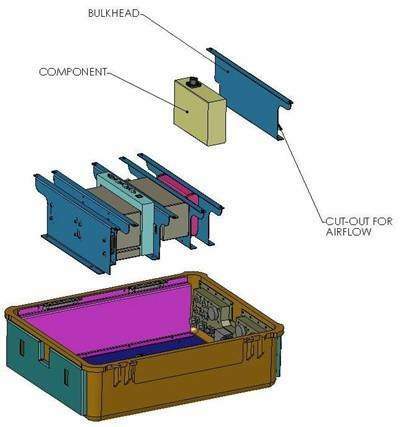 RRT is experienced in designing independent systems, solution integrations, aluminium and plastic mounts and brackets. Our designers are involved from project concept through to completion. 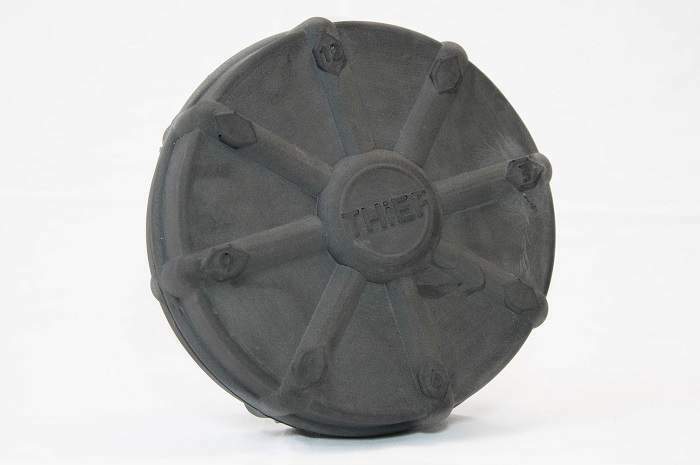 Regular design reviews are carried out to ensure products are developed to their full potential and customer specifications, using readily available parts. RRT offers in-house mechanical design, electronic design and printed circuit board (PCB) layout utilising industry standard software, including 3D design capability. Our dedicated teams of technicians carry out on-site equipment assembly and development of equipment on our site. We utilise our full on-site machine shop facilities to ensure short lead-times and high standards. RRT services include computer numerical control (CNC) machining, milling, turning, welding and fabrication, enabling all types of machining to be accommodated such as repairs or modifications. RRT has a thorough working knowledge of the operation and employment of numerous tactical commercial or government-off-the-shelf (COTS/GOTS), IO/IW EW collection and exploitation systems. RRT has fully developed courseware and can readily author new materials that will fully cover all topic areas in support of the IO/IW EW training goals of our customers. The standard design approach for all curriculum development performed by RRT is the systems approach to training (SAT) methodology. Instruction is performed on-site at our Fredericksburg facility or at your desired location to include overseas and semi-permissible, tactical areas. RRT is experienced in exercise support and has demonstrated knowledge in selecting and establishing target ranges. RRT will establish multi-signal live radio frequency (RF) target environments to emulate as closely as possible operational field conditions. 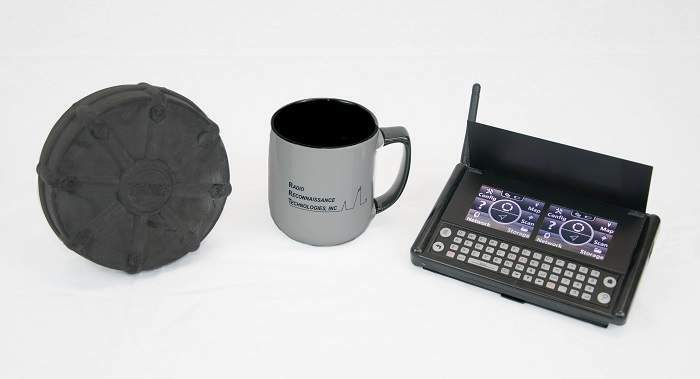 RRT excels in providing single channel push to talk (PTT) environments but can easily extend the communications network to include cordless phones, repeater networks, cellular handsets, wireless access points and other radios such as high-frequency (HF) radio sets. RRT exercise scenarios also provide pre-mission, mission and post-mission applications to grade effective analyst participation through metrics tied to successful exploitation and analysis of traffic as presented by collectors to fill commanders’ critical information requirements (CCIRs), planned independent requirements (PIRs), electronic export information (EEI) and identify Intel Gaps for follow-on prosecution. THiEF is a completely new state-of-the-art, micro-miniature, fully integrated, signal intercept and directional line-of-bearing system designed to prosecute VHF and UHF, analogue, single-channel, push-to-talk radio transmitters. The design goal of THiEF was to create a system that was intuitively simple to operate while incorporating modern technology to reduce size, weight and power (SWaP), in addition to increasing operational performance, accuracy, employment flexibility, and concealment characteristics. THiEF weighs less than 2lb, employs a unique receiver integrated with a flat antenna that is less than 6in (150mm) in diameter, and has rechargeable batteries capable of providing up to 16 hours of operation. 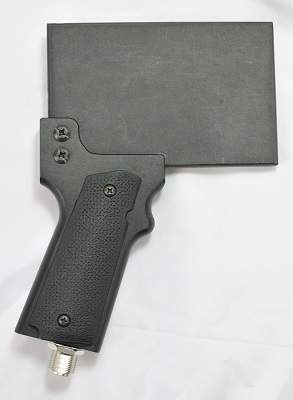 Due to its size, THiEF enables the operator to prosecute signals of interest while maintaining limited visual exposure. In addition to a very small visual and operational footprint, THiEF has a completely new wireless user interface that activates in just one second. Finally, THiEF provides the ultimate, truly stealthy, body-worn capability for the individual operator with virtually hands-free functionality and a low-visibility signature. The lightweight and ruggedised single ACE transmit and receive element for stand-alone or multiple element transmit and receive operations covers a transmit range of 700MHz-6GHz, over a full 5GHz of transmit, receive coverage from 500MHz-6GHz. ACE is well suited for direction finding in any configuration, as well as for beam-formed transmit applications to deliver a high level of enterprise resource planning (ERP). Mounting holes are placed on three sides of the backside of the element for single mounting or placement in an array. Mounting holes are tapped at a standard 1/4-20 thread. 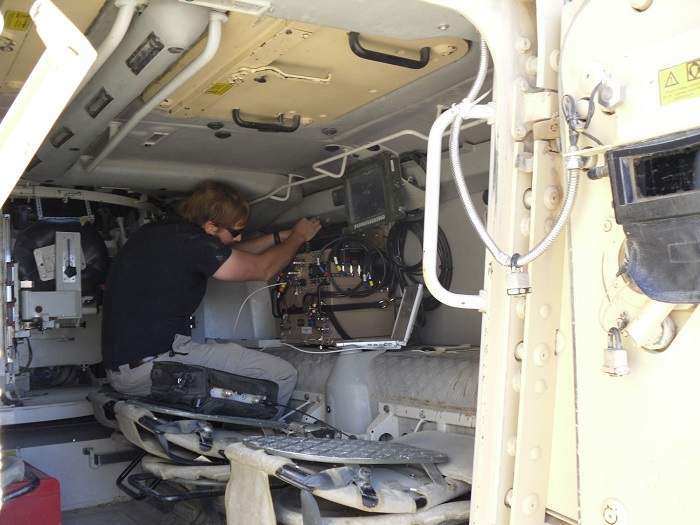 The RRT team ranges from electrical, mechanical and software engineers to electronic maintenance specialists, training experts, and cryptologic personnel that have recent and relevant real-world experience with signals intelligence, electronic warfare, and special operations missions. RRT’s quality management system (QMS) meets all ISO 9001 requirements.